Florence + The Machine Announce 2019 Tour Dates - GENRE IS DEAD! Florence + the Machine are hitting the road this summer. The band recently announced dates for their High as Hope tour in support of their 2018 album of the same name. Dates kick off May 10 in Mayer, Arizona and will hit major cities Chicago, Detroit, Las Vegas, and New York. The tour concludes June 9 in Miami, Florida. Christine and the Queens, Blood Orange, Perfume Genius and Nathaniel Rateliff & The Night Sweats will serve as opening act on select dates. Tickets go on sale Friday, February 8 at 10 AM local time. Check out the dates below. Florence + the Machine will also play various festivals this year, including New York’s Governors Ball Music Festival and London’s British Summer Time. 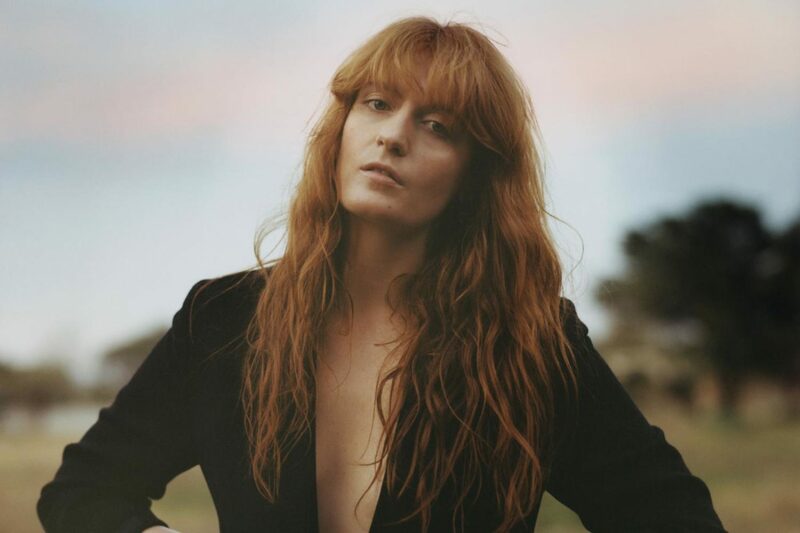 In January, Florence + the Machine shared two new songs, “Haunted House” and “Moderation,” their first new tracks since their 2018 album.